As the name implies, these are a timeless classic. Hard-wearing scrubs manufactured from the finest quality fabric blend. These rugged scrubs will survive any call, yet are soft enough to comfort you well past the 24 hour mark. Armadillo Classic® have been the mainstay of the doctor's wardrobe for many years, and will no doubt continue to serve as faithful companions for decades to come. From the moment you step foot in the hospital, colonies of bacteria begin to multiply on your clothes. This puts not only you and your patients at risk but also the loved ones you come home to at the end of a long day. By inhibiting the growth of these organisms, the spread of infection can be stopped at the source. Our SilverArma® technology is applied to the fabric while it is being woven; this ensures maximum protection and durability, even after repeated wash cycles. 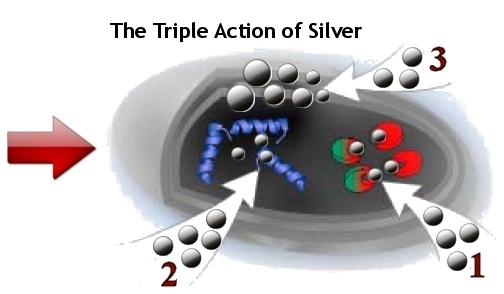 Due to the unique triple mechanism of action, the silver ions are effective against a broad spectrum of bacteria. Importantly, this three-pronged action also renders microbes unable to adapt to the silver and thus they cannot develop resistance. Armadillo's SilverArma® is the next generation of scrubs. Intelligently designed using state-of-the-art materials and techniques for unrivaled comfort and safety in today's hospital environment. Polycotton fabrics and a cutting edge manufacturing process combine to make these the best scrubs on the market. Fluids glide straight off the outer surface keeping you safe and dry; silver ions defend against microbes; and a soft peach-skin interior nurtures and soothes you through even the most demanding tasks. 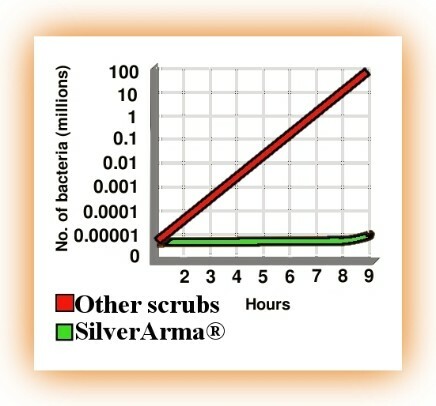 Choose SilverArma® scrubs for peace of mind. Let us worry about you, while you worry about others. No fluid in a hospital should ever be considered safe or clean. However, getting splashed on the job is still an unfortunately common occurrence. In the past this meant always keeping a spare change of clothes, or worse, being forced to wear soiled scrubs until the end of the call. Those days are over- Armadillo SilverArma® scrubs repel all liquids with ease, ensuring you stay safe and dry, no matter what gets thrown your way. 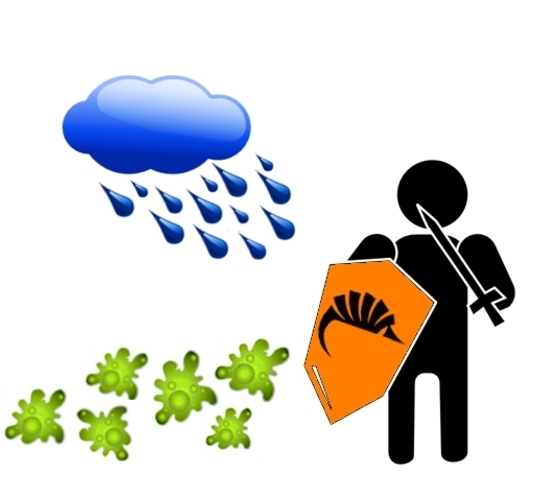 Copyright © 2011 Armadillo Protective Clothing. All rights reserved.